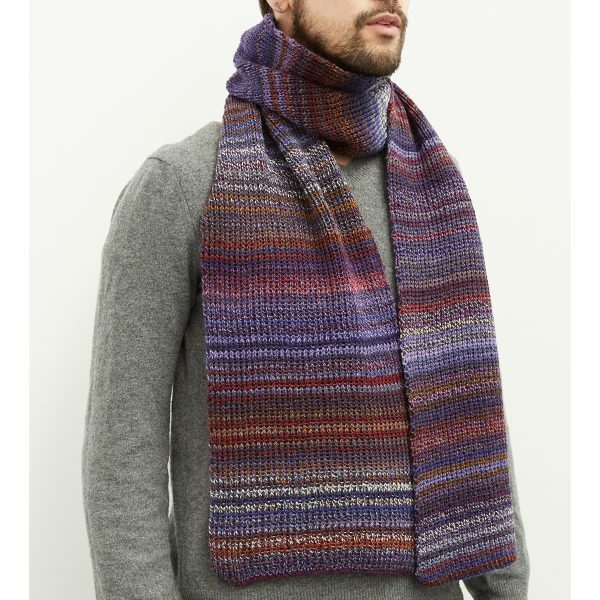 Distinctive, colourful, knitted fashion accessories and gifts for men and women by knitwear designer, Layla Chelache. Unique textile designs, inspired by art and created in London, using the finest yarns. 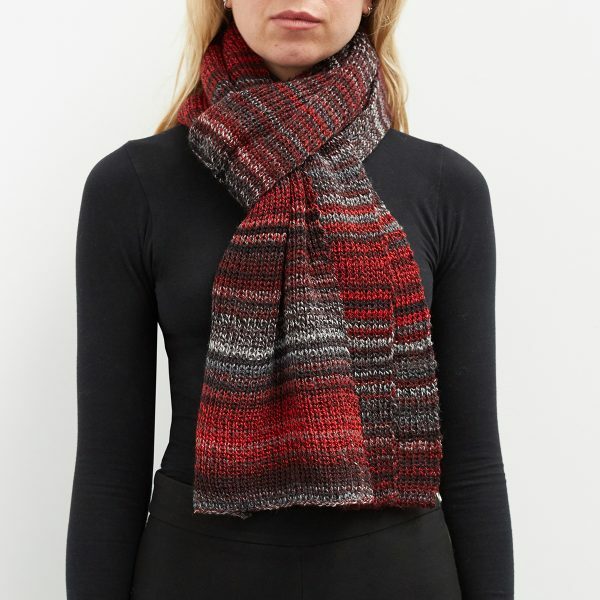 Transition Scarf Rodchenko : Wool scarf striped in colours inspired by the Russian artist Rodchenko. Wool scarf striped in colours inspired by the contemporary artist Jenny Holzer. 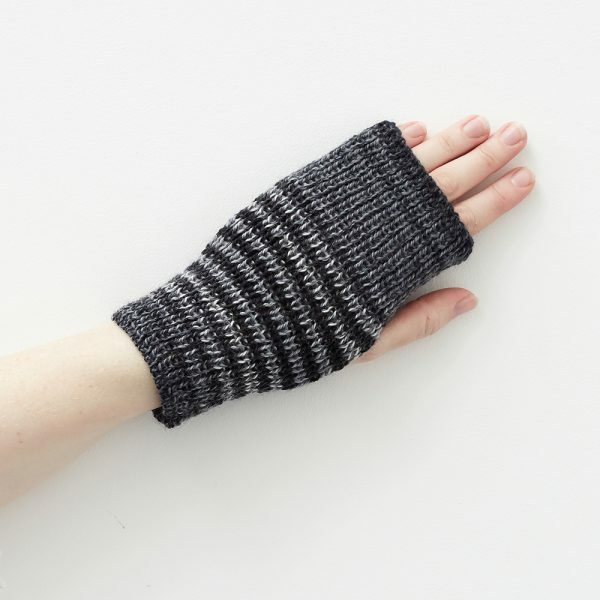 Unisex fingerless mitts that make a great gift. 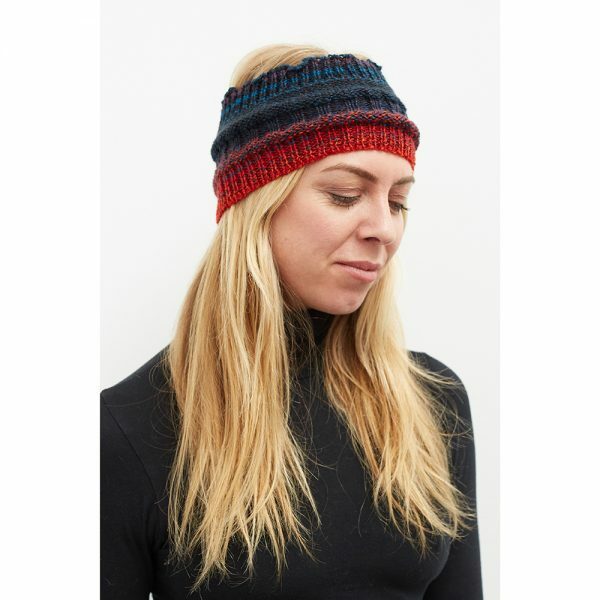 Versatile head / hair / neck bands that keep you warm and stylish.